With the start of the fall season just around the corner, that means the annual WWRFC/UWWRFC Alumni weekend is almost here. This year’s alumni weekend will be August 26th and 27th. We will be celebrating 41 years of women’s rugby in Madison. 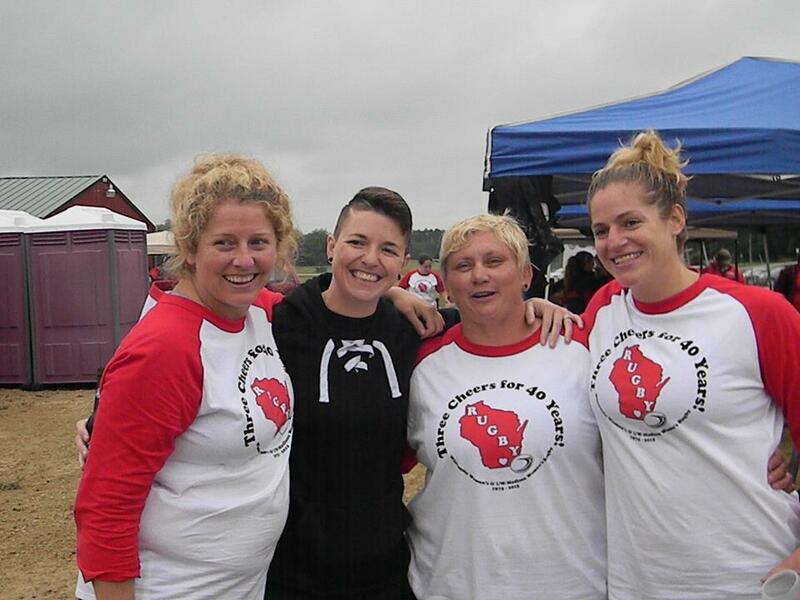 The joint alumni weekend with the University of Wisconsin Women’s team will begin on Friday with a kick-off social at State Street Brats. This was a great success last year despite the weather and we hope to continue the tradition. As the weekend continues, we look forward to starting our home season out right with some fun intra-team/alumni scrimmages on Saturday morning and a picnic lunch for all. Friends and family are all welcome; we just ask that you please bring a dish to pass for the potluck picnic. The social will continue at Wilson’s when the festivities move from the pitch. Stay up to date on all the Alumni weekend details on the Alumni page. RSVP to ww_rfc@yahoo.com to let us know you are coming!